Every year we lose numerous lives in the River Corrib- one of Europes fastest flowing rivers. Some fall, slip in an often intoxicated state, others choose to get/jump in there themselves- but often it is a spur of the moment decision. There is no way out, no way back.. 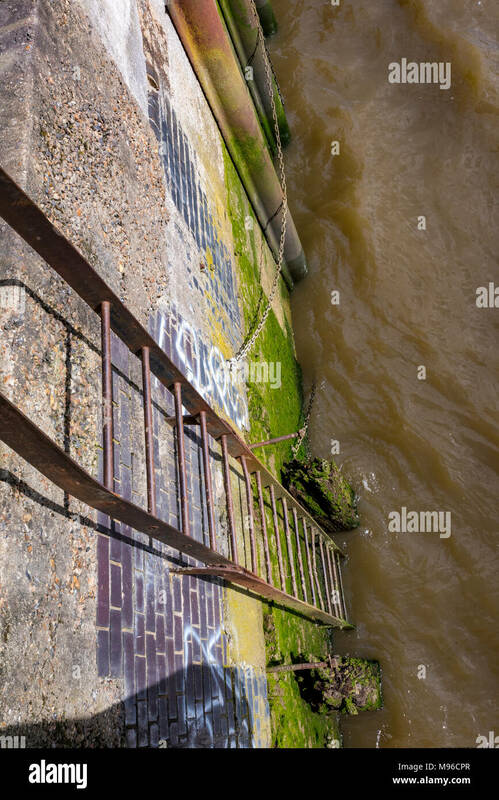 Most cities around the world have safety ladders along rivers, so people can get out. The River Corrib has none, it is like falling into lava..
People need to be able to get out if they fall and to be able to change their mind if they are trying to end their lives. Currently there is no hope of getting out. We need some safety measures put in place right now, enough is enough, too many lives have been lost prematurely. 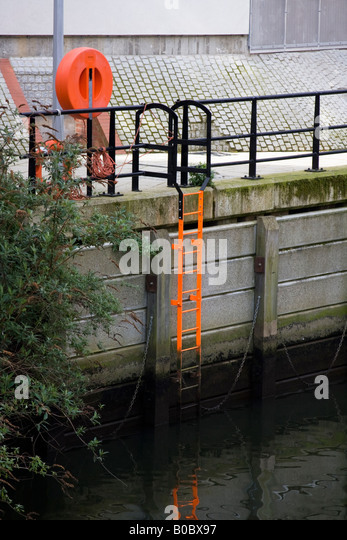 – Safety ladders every 10 meters- so it is possible to get out. (example here and here). 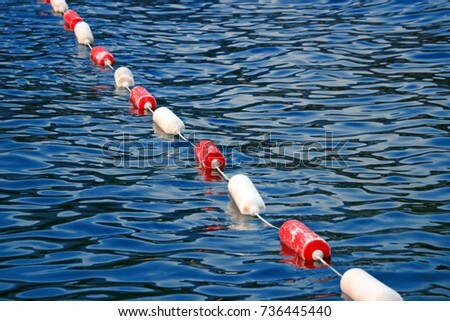 – Rope/bar along the side – so it is possible to get out. – Good quality CCTV all along the river and bridges- so people can be recognised and located if they do fall in. – Sensors – so there will be an automatic alarm given to emergency and rescue (helicopter) stations if someone passes a certain point, with the location and cctv footage. – Safety nets such as this which have proven to help prevent deaths in other locations. – Sensors at bridges, which were already developed by Galwegian students here is a Connacht Tribune article about the technology. – Mental healthcare immediate support, to both prevent and as aftercare if saved, so people do not get denied help like in this case and many others. – Heat sensitive cameras with thermal imaging technology such as these. – Flood light switch and siren. – Better lighting along the river. – Flood relief barriers like these ones in Waterford. – Any other logical changes that could save a lot of lives (open to suggestions). The kind volunteers that stand out on Saturday night are not enough. For people not from Galway city, the situation is so bad, that people have to stand guard, in order to stop people. But that simply is not enough.. Every year a lot of people die in this river, that needs to end. Please sign this petition, to send to local authorities and to send to government for funding. This is an extremely serious issue. Too many lives have been robbed.